Former National Security Agency contractor Edward Snowden. Over the decades, it’s conceivable that this “methodology” may have caught a spy or two (although Angleton is perhaps best known for missing the notorious Soviet spy Kim Philby). But creating a counterfactual, evidence-free scenario seems an irresponsible way to write about Edward Snowden, a whistleblower responsible for the most consequential intelligence leak in U.S. history. 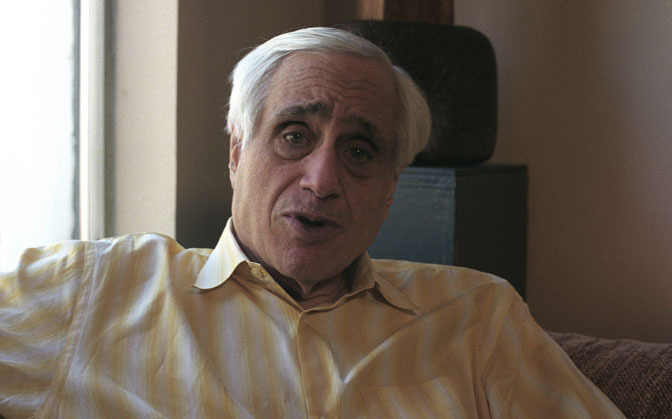 In his new book, Epstein spins his intricate web to prove Snowden’s supposed treachery around the fact that after leaking secrets to Western journalists in Hong Kong, Snowden wound up in Russia. The well-known reality is that Snowden never intended to get stuck in Russia but was stranded there when the U.S. government blocked his path to South America. Yet, however clear the record regarding how and why Snowden found asylum there, Epstein sees a more sinister logic. At the time I was unaware of the curious limits Epstein had put on his outreach. 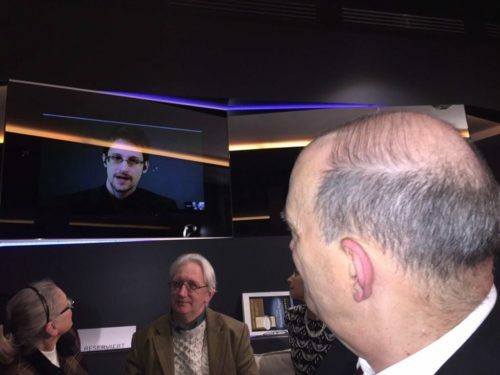 Besides those of us who had met with Snowden in Moscow, Epstein “should have contacted” Sarah Harrison, who stayed by Snowden’s side during his five weeks at Moscow’s Sheremetevo Airport and then for a few additional months; Julian Assange, who pulled out all the stops to facilitate Snowden’s sudden and safe departure from Hong Kong; NSA whistleblowers William Binney, Kirk Wiebe and Ed Loomis; and Diane Roark, House Intelligence Committee senior aide who had the NSA account for several years. 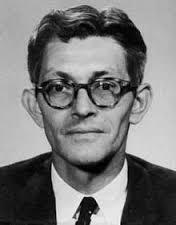 Longtime CIA counter-intelligence chief James Jesus Angleton. Epstein’s book shows that — while ignoring people who know Snowden or have had painful experiences trying to expose NSA wrongdoing by going through the “proper channels” — he conducted many interviews with people who consider Snowden, as well as Putin, the devil incarnate. Yet, balancing whatever that “damage” was is the significance of Snowden’s argument that the warrantless bulk surveillance of Americans was illegal under the Constitution and created the risk of a future leader imposing a “turnkey tyranny” on the United States because of all the embarrassing and incriminating information that would be collected on American citizens. There is now no doubt that Snowden’s constitutional concerns were well-founded and it is not hard to imagine how an unscrupulous politician might make effective use of people’s personal secrets or their unguarded comments. But it is easier to discredit Snowden by simply portraying him as a Russian spy. After all, we are now deep in a New McCarthyism that accompanies the New Cold War. Any contact with Russians — no matter how unintentional in Snowden’s case — is regarded as somehow disqualifying. 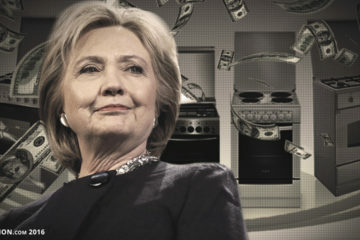 So, that is the tack that Epstein took. However, the evidence isn’t there. Former National Security Agency official William Binney (foreground) and other veteran intelligence professionals watching a video feed from NSA whistleblower Edward Snowden. Ethicists describe such an oath as a “supervening value,” far more serious than a promise like that embedded in the contract one signs in agreeing not to disclose classified information that could be harmful to U.S. national security. In other words, what do you do when your oath conflicts with the contract language, which one has the priority? Are promises important? Of course they are. But in the moral sphere, oaths supersede promises. NSA was playing fast and loose with the Constitution’s Fourth Amendment (and arguably with the First and the Fifth as well) with warrantless surveillance. Snowden chose not to break his oath to the Constitution. Nor would he remain silent when others broke theirs. Hardly surprising that Epstein would cherry pick his info in an effort to smear Edward Snowden. Isn’t that what Jews do? By making Snowden a Russian spy, he keeps it simple enough to sway simple, uncritical thinking, goyim minds, just like Jewish psychiatrists seek to label Trump as “insane” Simple minds are swayed with black and white choices, like ‘spy’ and ‘insane’ Critically thinking minds require more evidence, which is found here, on NatAll. Although Mr. McGovern does not address racial issues head on, anything he discloses about “our” increasingly terrifying surveillance state and the so-called Patriot Act should be believed by White race-thinkers. 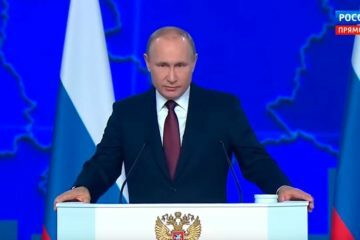 Epstein is the enemy of White America; Snowden and Putin are not!